Former candidate for Georgia governor (and potential Democratic nominee for vice president) Stacey Abrams had a few choice words to say about a letter from Attorney General William Barr regarding his conclusions on the Russia investigation. Barr released a letter following special counsel Robert Mueller’s conclusion of the inquiry this past weekend, stating that Mueller found no evidence of collusion. Barr also concluded, beyond what Mueller had written, that no charges of obstruction of justice against President Donald Trump were necessary, per previous reporting from HillReporter.com. 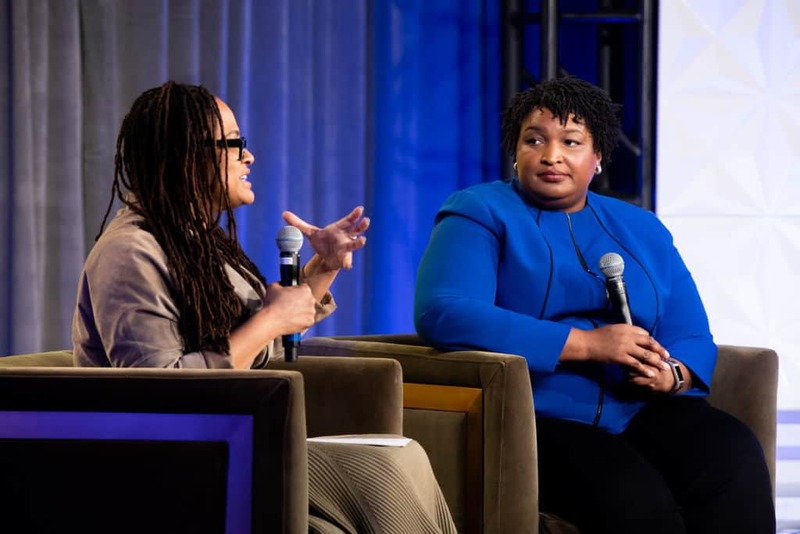 Abrams, while speaking at a book promotion event in Los Angeles, expressed misgivings over Barr’s letter, according to reporting from IJR Blue. “I tend to think it’s like having your brother summarize your report card to your parents,” she said. Abrams elaborated on her point, explaining that it was highly inappropriate for Barr, who has made public comments against the Russia investigation long ago, to be the individual with the final say in the matter. “I mean, look, in a more legalistic and political frame, it is deeply inappropriate for someone who is an avowed partisan, who in part auditioned for the job by disparaging the report, to be responsible for summarizing the report,” Abrams said. Abrams said she knows a thing or two when it comes to an individual having too much say over what’s supposed to be an impartial process. She lost her election in Georgia, after all, to an individual who was overseeing the election process itself. “As someone who has a recent experience of having the referee being in charge of the scorekeeping and being the contestant, I am always suspect of a process that does not have independence and transparency,” Abrams said. Abrams remains a significant voice within the Democratic Party, despite her loss in November. She gave the rebuttal to Trump’s State of the Union address earlier this year, and has been touted as a possible running mate for Joe Biden, should he announce a run for president.